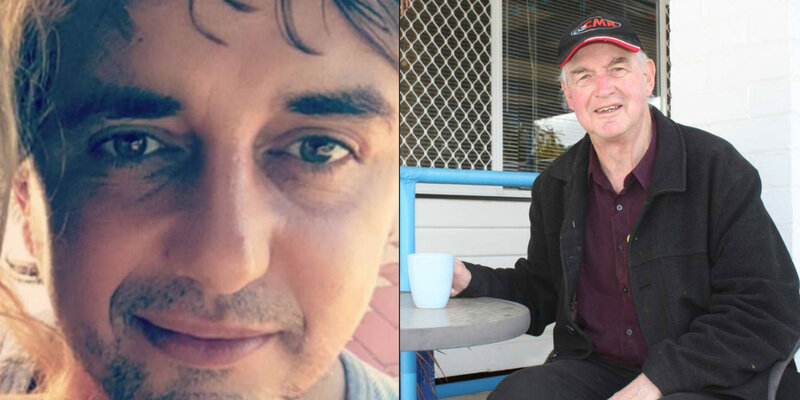 Two Victorian regional festival founders, Spiro Boursine of bush doof Earthcore and Max Thorburn of the Mildura Country Music Festival, have passed within days of each other. Police are investigating Boursine’s death in a Melbourne bar on Saturday night. The 45-year-old was allegedly assaulting patrons at Antique Bar in Elsternwick at 2.15 am. Patrons held him down until police and ambulance arrived. Boursine, also known as Spiro Boursinos, had lost consciousness and died in police custody while in handcuffs. He is believed to have had heart issues. Melbourne’s EDM community hailed him as a pioneer, who set up Australia’s first major bush doof as a mix of progressive electro-dance music, lifestyle, fashion and environmental issues in 1993 around various parts of Victoria. Earthcore expanded nationally and to New Caledonia. It went on a hiatus before returning in 2013 to celebrate its 20th anniversary. Last year events in WA, Qld and NSW were cancelled when 32 acts including international headliners dropped out claiming they had not been paid. The Victorian flagship continued with a smaller lineup. The early tickets for the 2018 edition, next month, sold out. Boursine quipped to TMN that Earthcore had its share of dramas. “But after all these years, I enjoyed every minute of it,” he emphasised. Max Thorburn passed at age 72 after a three-year battle with cancer. Aside from the Mildura Country Music Festival, he was also the founder of Mildura community radio station Hot FM. He was on the Community Broadcasting Association of Australia’s Community Radio Network Advisory Committee. A passionate believer in community radio’s role as an independent voice of the people, Thorburn was always a maverick. Starting his media career at the age of 13 writing football reviews, he tried to set up a new radio station in 1982 in opposition to the established local empire. The powers-that-be clamped down on him, so he broadcast illegally for 77 days – which led to a court appearance and a fine of $1. He got a permanent licence ten years later. The Australian Country Music Broadcasters, which inducted him into its Hall of Fame, hailed him as “a country music legend”. Thorburn was to celebrate his 10-year anniversary serving as a Mildura councillor next month, and in September was awarded a life membership of the Sunraysia Football and Netball League for his support for local sport. His daughter Cassandra, ex-wife of TV’s Karl Stefanovic, recalled: “My dad taught me to accept life is full of imperfect people, including ourselves and to approach each day as an opportunity to do better.